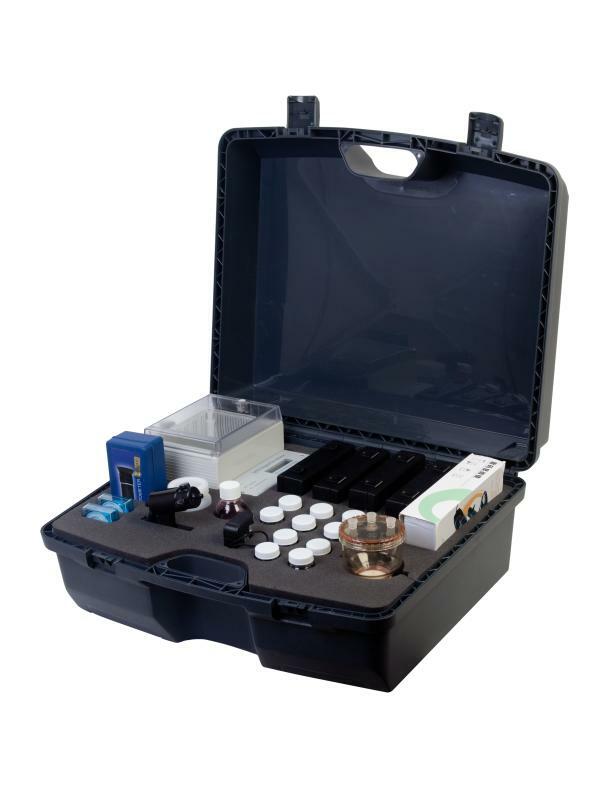 The Budget Sewage Effluent Kit provides an indication for the key parameters set out in MARPOL Annex IV. The coliform dip slides provided will require an incubator to ensure accuracy, which can be purchased separately. 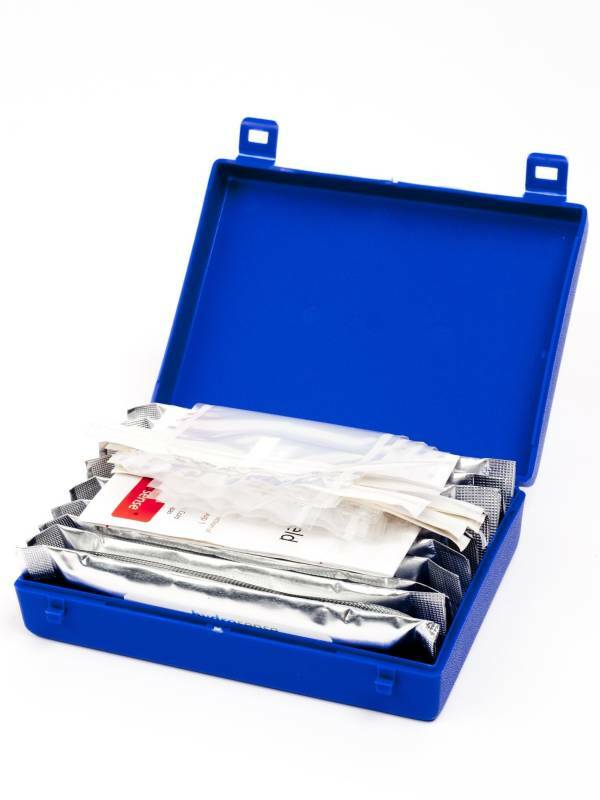 For complete accuracy you will need to purchase the standard range of sewage effluent kits. These come complete with a coliform plate method and incubator. The coliform plate method provides a MPN count, which will provide more accuracy than the coliform dip slides.